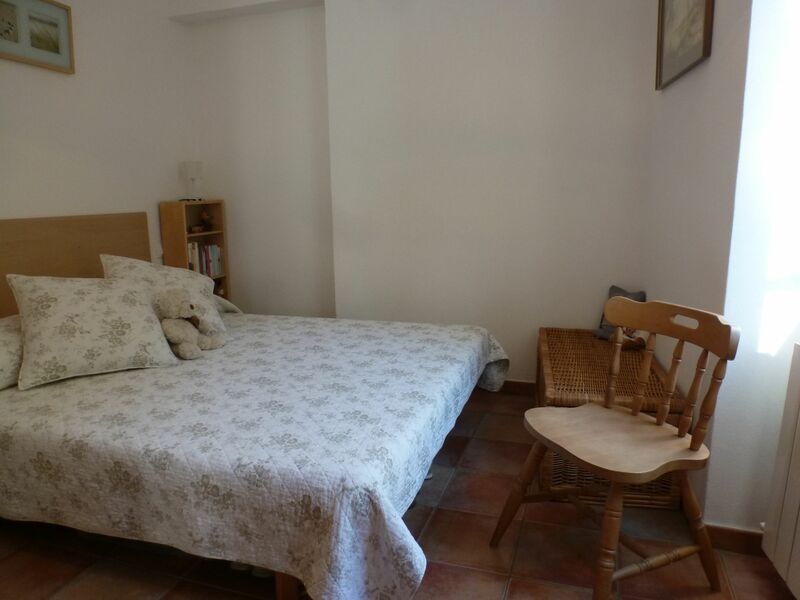 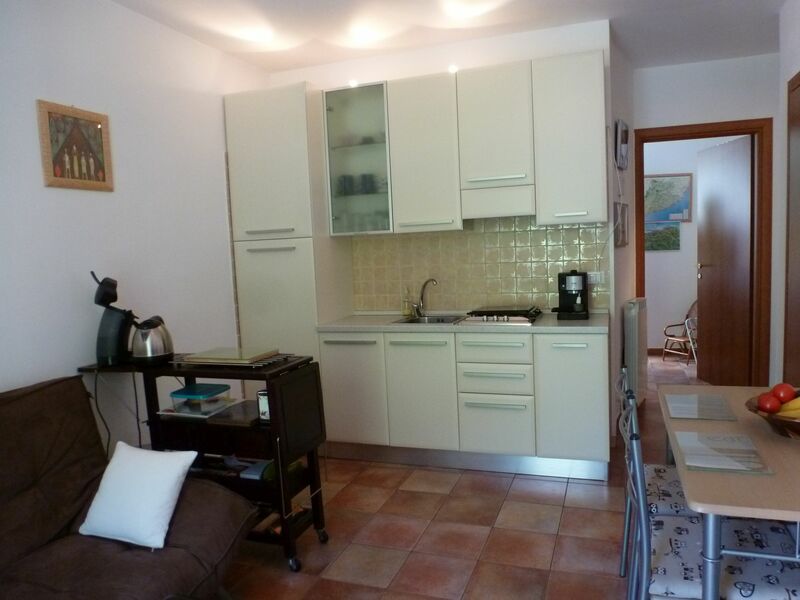 This well presented fully furnished apartment must be viewed to be appreciated. 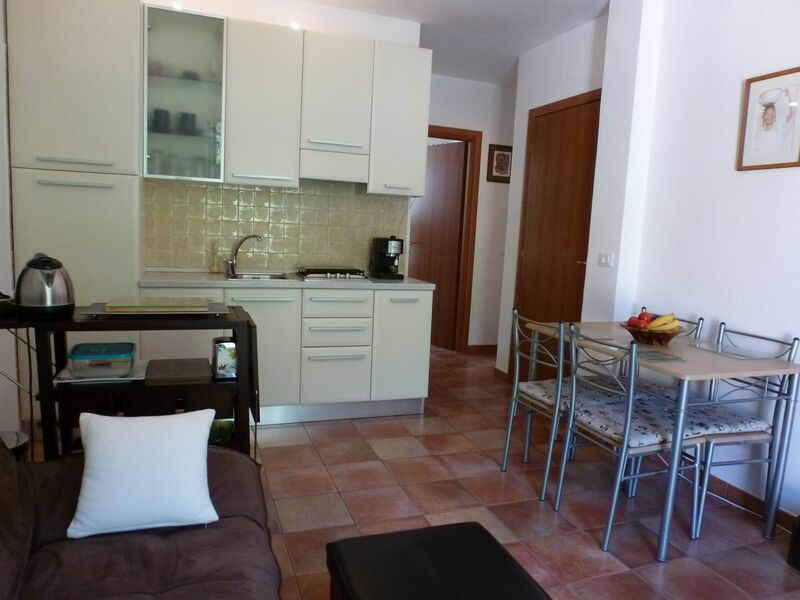 The apartment is ready to move into, making it a great holiday/second home or as a holiday rental with an average weekly income of €250,00 making it a superb investment opportunity. 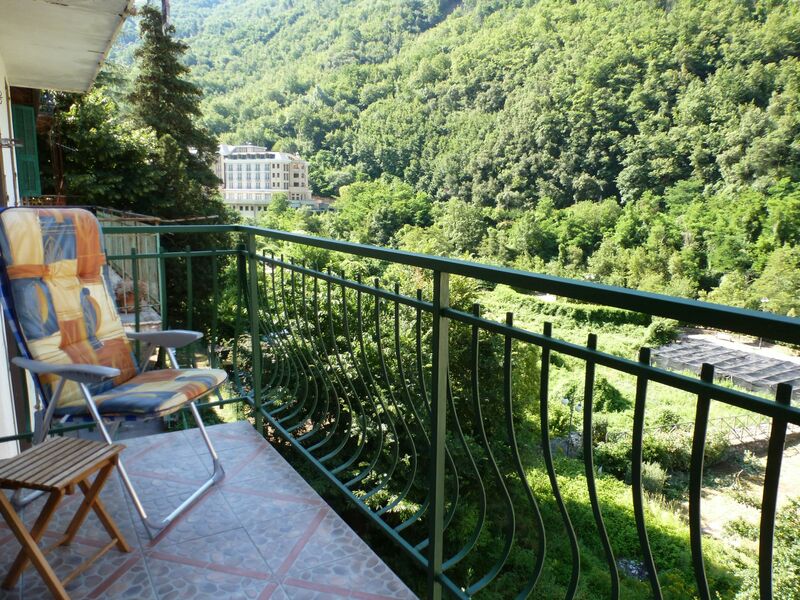 This fully modernised one bedroom first floor apartment enjoys a south facing balcony. 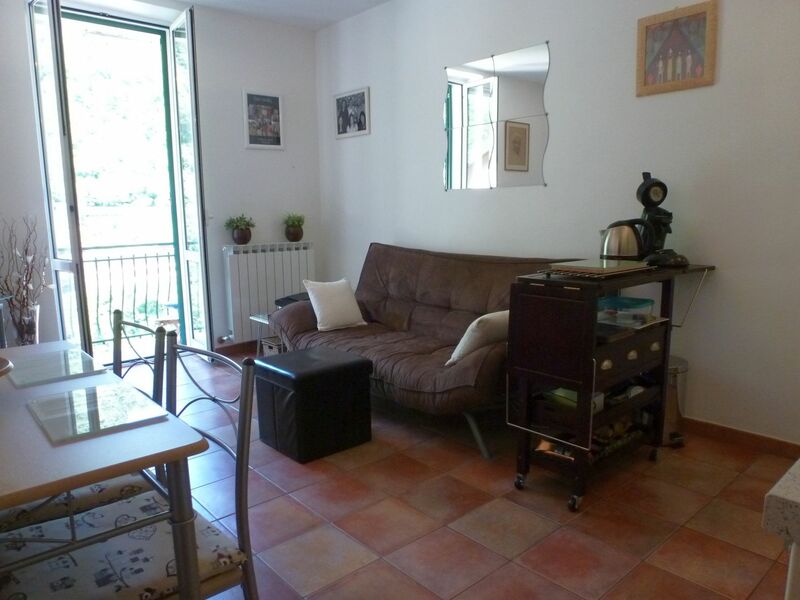 The double glazed doors flood the apartment with natural light. 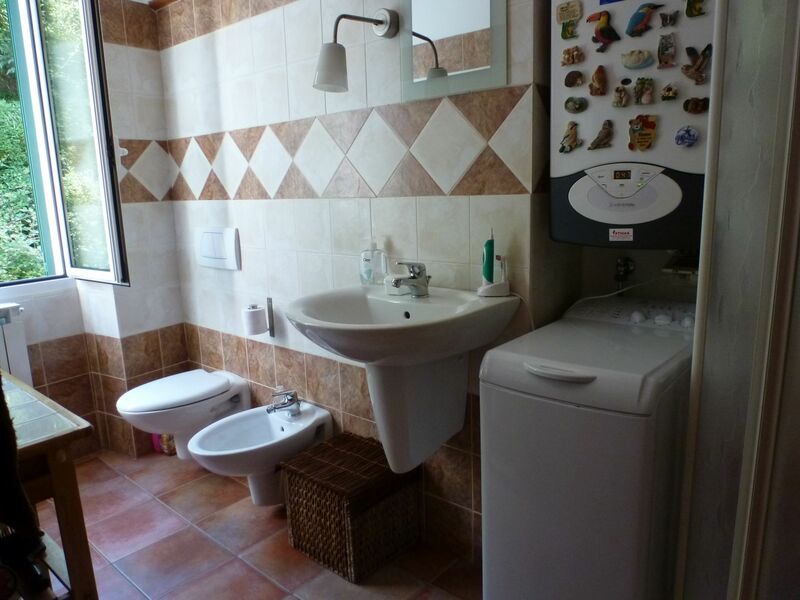 Apartment comprises of open plan living/dining room with balcony access and a modern fitted kitchen with integrated appliances, a spacious bedroom and a fully tiled bathroom with shower, bidet, toilet, hot water system (mains gas supply) and washing machine. 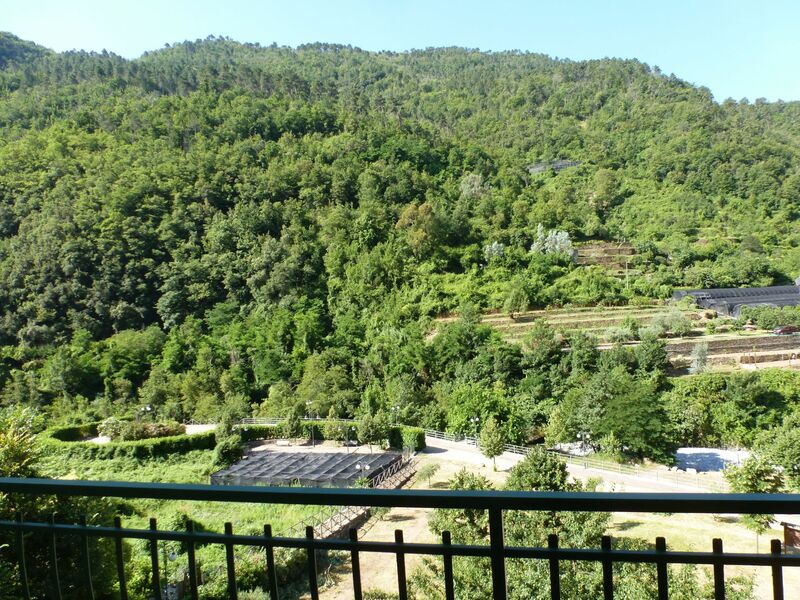 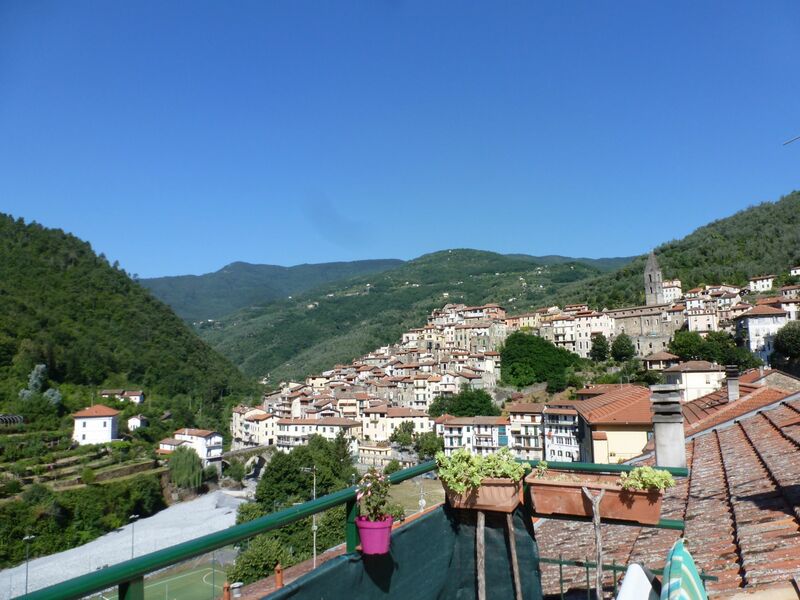 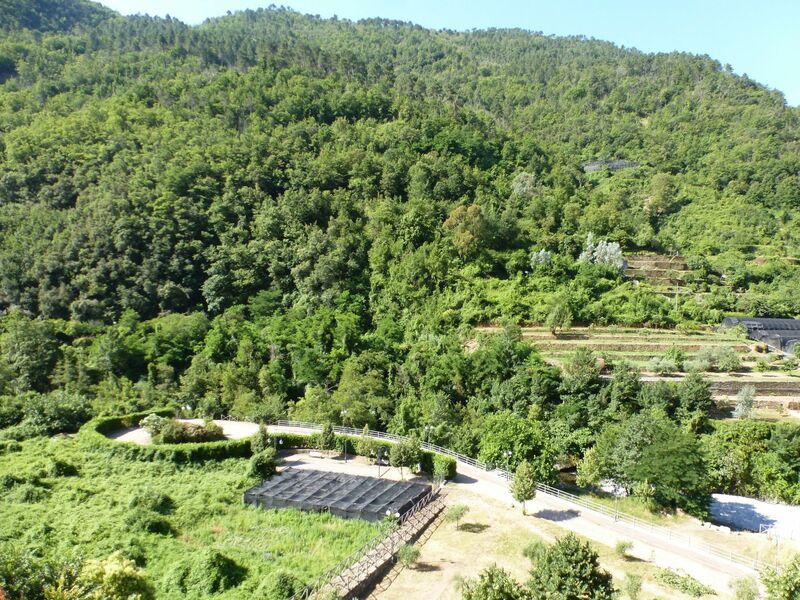 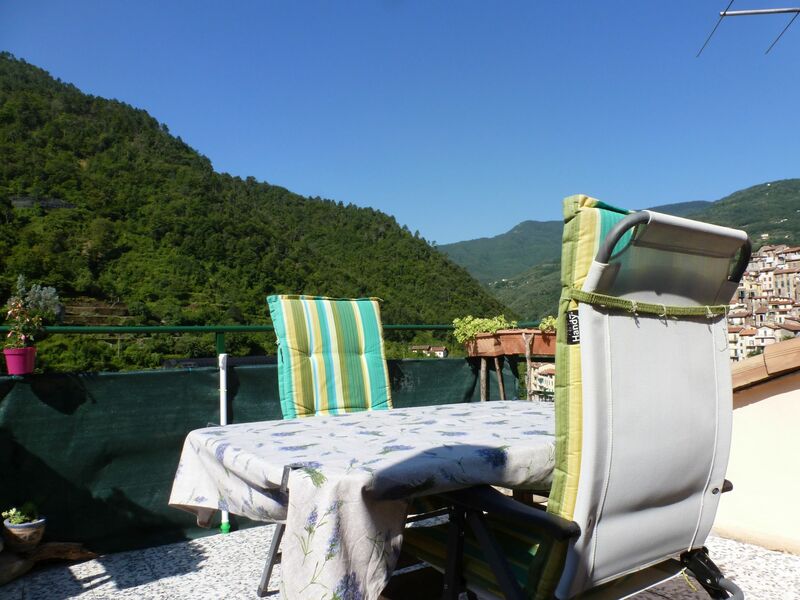 The common sun filled roof terrace has spectacular views of Pigna and Castel Vittorio.